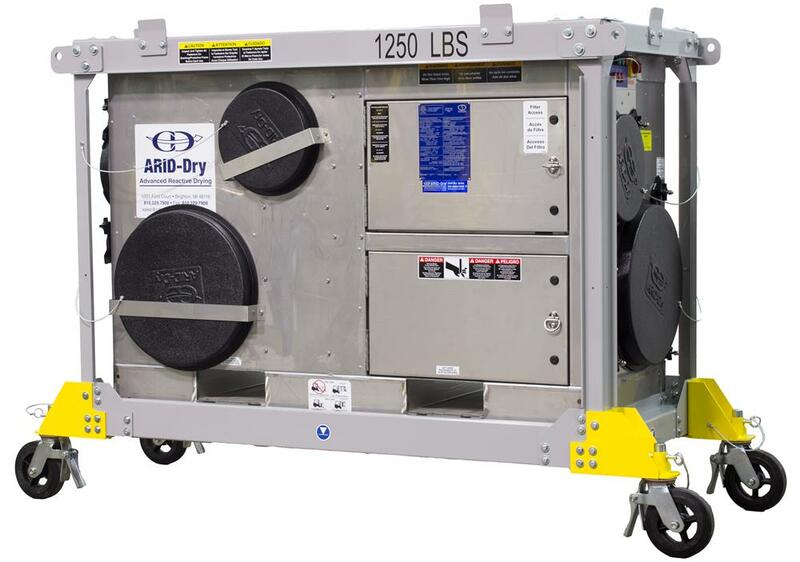 CDI provides skid mounted and caster mounted mobile desiccant dehumidifiers to provide temporary humidity control by restoration contractors. 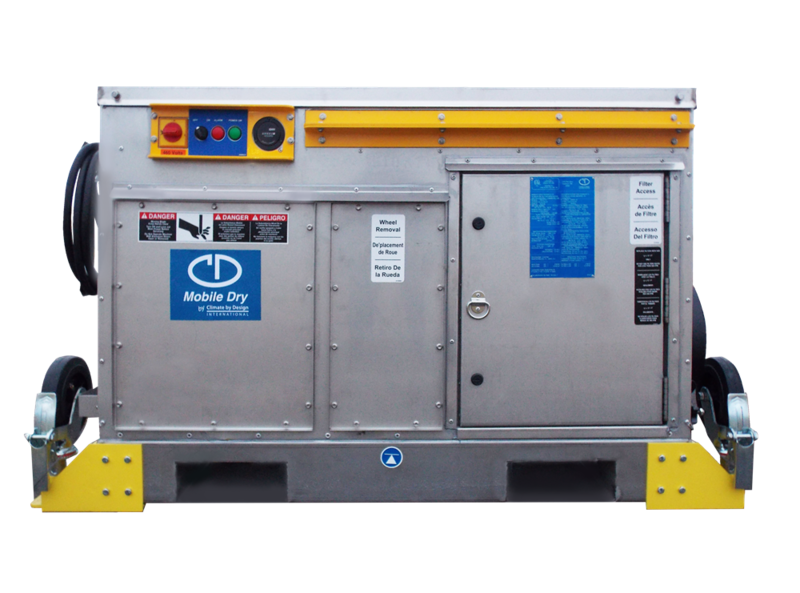 The units are used for water-damage remediation, mold control or to maintain low humidity during ice arena events. 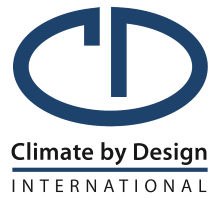 North American sales are handled through CDI's affiliate, Arid-Dry. For International Inquiries contact CDI Directly.